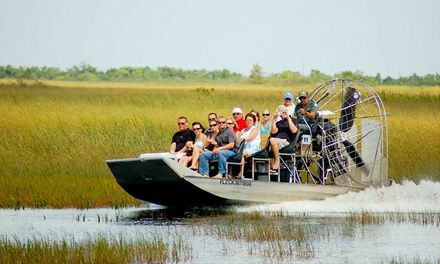 We found 11 Airboat deals in Miami. 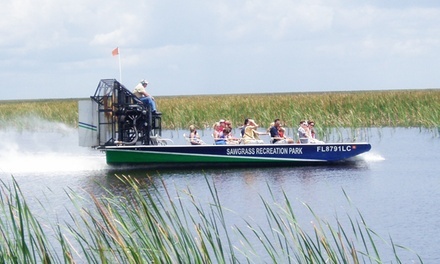 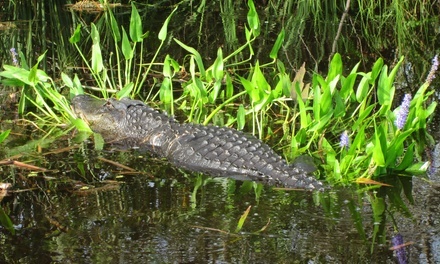 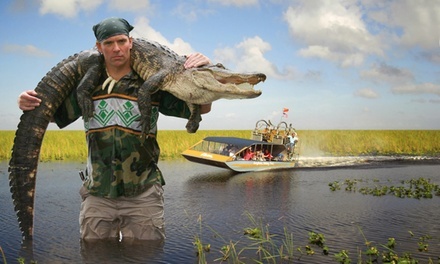 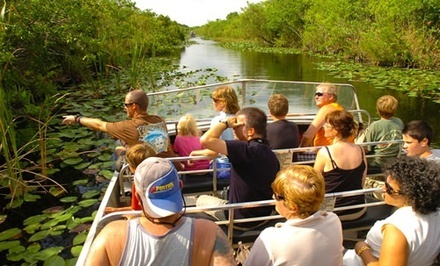 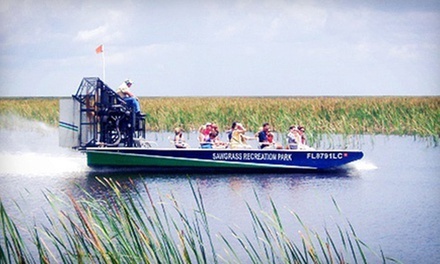 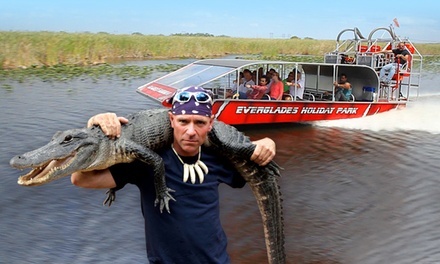 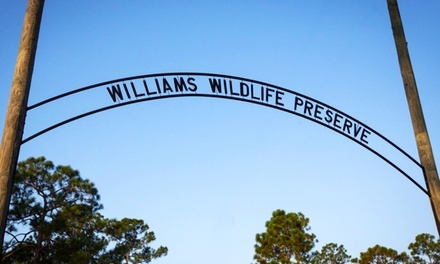 Hiking or Airboat Tour of the Everglades from Everglades Nature Tours (Up to 54% Off). 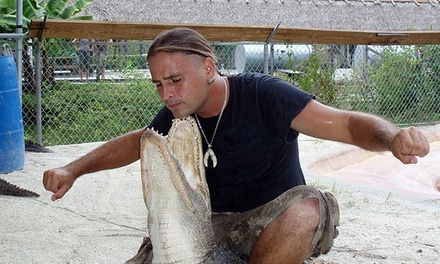 Four Options Available.